We are leaders in Self Priming Centrifugal Wastewater Pump Technology. Hydro Innovations is the exclusive distributor of Gorman-Rupp pumps for all the municipal and industrial markets in Australia. 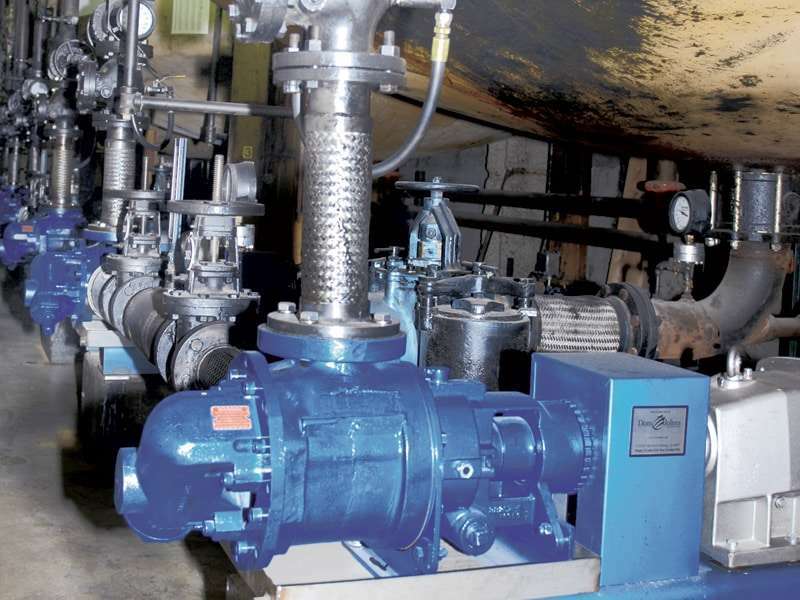 Gorman-Rupp are the world leaders in self priming centrifugal wastewater pump technology, however they also manufacture the best fuel pumps, gear pumps, prime assisted pumps, and packaged pump stations. In keeping with our philosophy of only using the highest quality products, and delivering the best solutions, we also represent Venturi Aeration and RamParts Pumps (USA), Edur Pumpenfabrik (Germany), Ragazzini (Italy) and JS Proputec (Denmark). Hydro Innovations is keen to introduce the Venturi-Aeration aerators to Australia after the success food processors have had with the products in the US and Europe. Venturi-Aeration aerators are used in conjunction with Gorman-Rupp pumps and can be mounted on the banks of basins and lagoons instead of needing to be installed in them. The Ragazzini Rotho range of positive displacement peristaltic pumps are also available at Hydro Innovations. The range features a ‘roller on bearings’ design so that the pump housing does not need to be filled with lubrication fluid, making them safe and easy to maintain. Questions about the sewage pumps we offer? Check out our FAQ page and our case studies from many satisfied clients. David Jessup – Group Executive General Manager, Inghams Enterprises Pty Ltd.